The People’s Democratic Party (PDP) has cautioned the Nigeria Police Force (NPF) and other security agencies against any attempt to use their men to harass and intimidate leaders of the PDP, particularly the governorship candidate of the party in the forthcoming governorship election in Osun State, Sen. Ademola Adeleke. He warned that the people of Osun State would go all out to monitor their votes to ensure that the outcome of the poll reflects the wish of the majority. “We are just advising the police to take a plunge into politics rather than serving as an attack dog for APC. The organisation should register Nigeria Police Personnel Party (NPPP) and present candidate for election. “We have been reliably informed about the involvement of powerful men in Buhari’s administration in the wild goose chase using the police to harass and frustrate our candidate over his educational qualification after his clearance by INEC. “‘Ekiti Model’ where policemen were used to do technical rigging by molesting our members will fail in Osun. 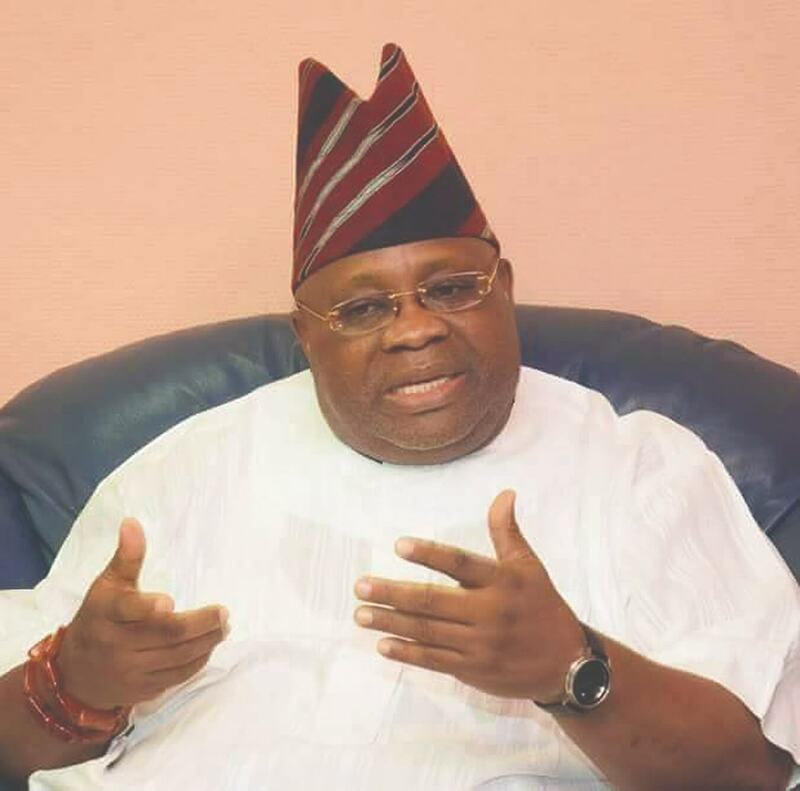 People of this state have slept on empty stomach for most days under Rauf Aregbesola’s administration and they want to end that misery on September 22 by voting Ademola Adeleke of PDP,” he stressed.